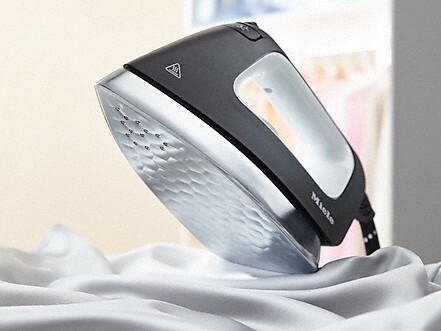 - Steam ironing system with display and 2-level ironing board fan for perfect ironing results. Two steps, zero effort! Ready to start in seconds thanks to the patented 1-2 lift system.